Back by popular demand! Please join Boy Scout Troop #52 for a special Spaghetti Supper on Saturday, March 4th from 4:30 – 7:30 PM in Bruce Hall of the Cotuit Federated Church. Guests will be seated as soon as possible upon arrival, last seating at 7:30 PM. The scouts will be serving up a complete meal with crisp garden salad, spaghetti and meatballs, fresh baked bread from Pain D’Avignon, and dessert for only $10.00. Please make a reservation in advance via email (preferred) to Bruce Cole at wineman@capecod.net or by calling him at 508-367-7853 and leaving a message. 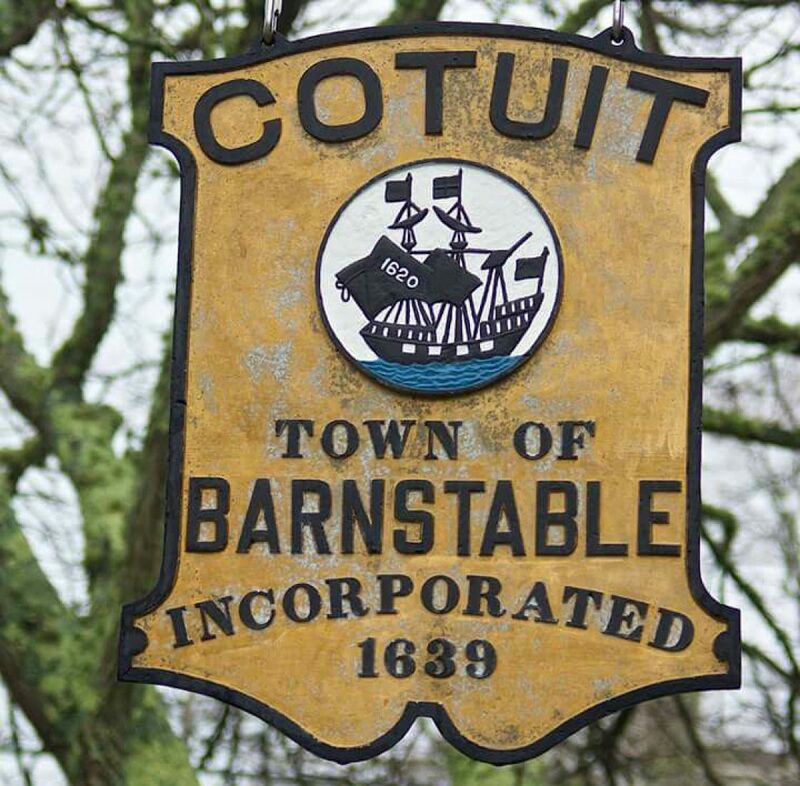 All guests may settle up at the door via cash or check payable to Troop #52 – Cotuit. The Troop thanks everyone in advance for your consideration and we hope to see a big crowd March 4th!